This guesthouse is a very comfortable accommodation made of 49 rooms, 10 of which have recently been refurbished (Superior rooms). 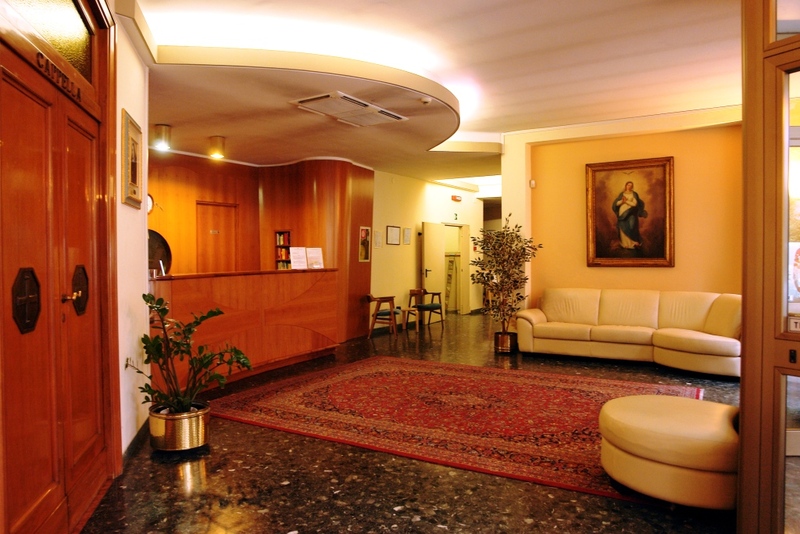 All its guestrooms are equipped with private facilities, air conditioning, phone and wi-fi. There is has a wide breakfast room and a good and convenient restaurant where lunches and dinners are served daily. 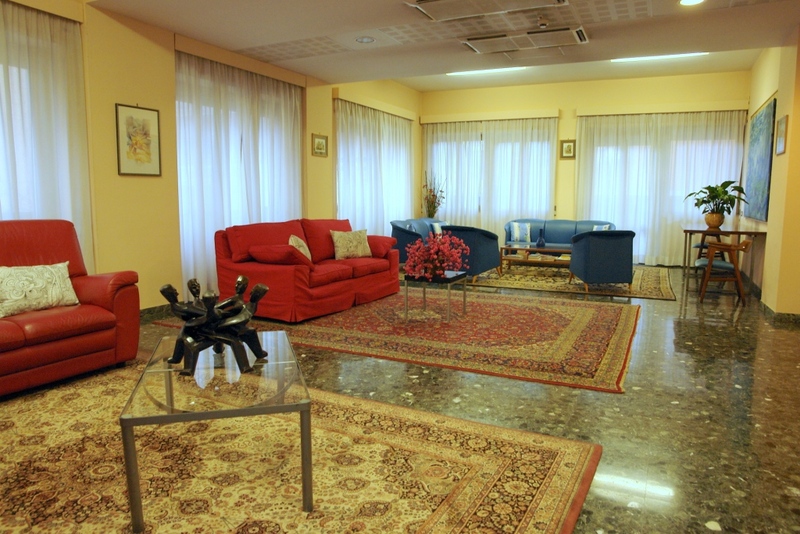 Guests also benefit from a TV room, a meeting room, a chapel and a very beautiful terrace. Most areas are free wi-fi areas. 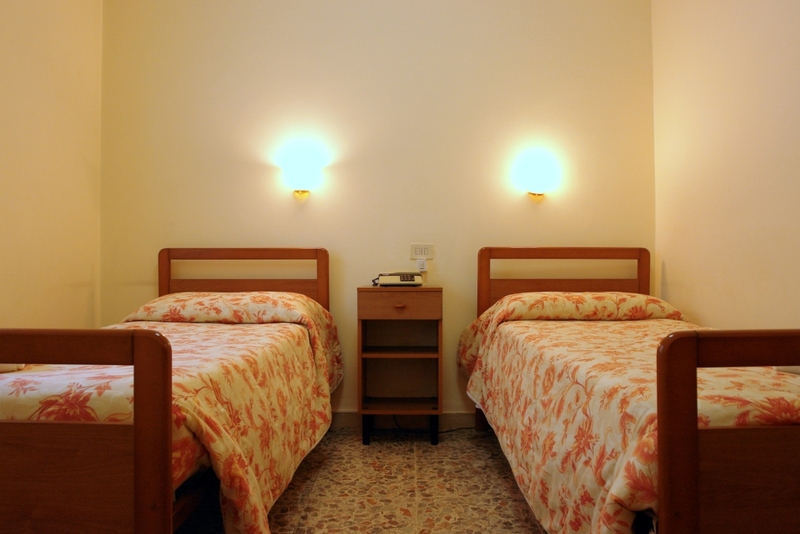 Services: Rooms with private facilities,air conditioning, phone and wi-fi. 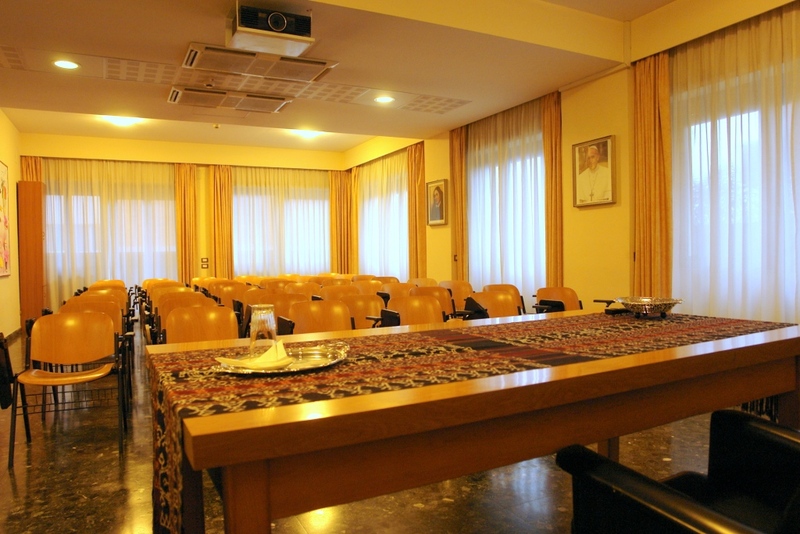 TV Room, Meeting Room, Chapel and a beautiful Terrace. Religious Order: Suore della Congregazione delle Figlie dei Sacri Cuori di Gesù e Maria.